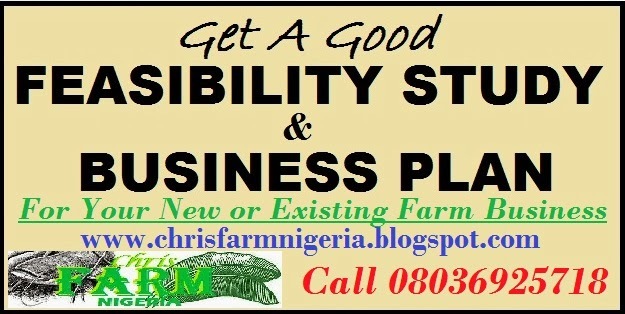 Nigeria Catfish Price Per Kilogram/Business plans and Feasibility Study is here for direction. Prices of catfish varies on a monthly basis depending on the season you are in. As a matter of facts, it is cheaper during the dry season to compare raining season. This is because, there are lots of sea food/river fishes available during the dry season. The ocean, sea, rivers, lakes and lagoons goes down to it minimum height. Opening new great harvest for most fishermen and women in the riverine areas. Supply and demand is perhaps one of the most fundamental concepts of economics. In like manner, it is the backbone of a market economy. Similarly, Demand refers to how much (quantity) of a product or service is desired by buyers. Furthermore, the quantity demanded is dependent on the amount a person is willing to buy at a certain price. The relationship between price and quantity demanded is known as the demand relationship. Likewise, Supply represents how much the market can offer. The quantity supplied refers to the amount of a certain good producers are willing to supply when receiving a certain price. Finally, the correlation between price and how much of a good or service is supplied to the market is known as the supply relationship. Price, therefore, is a reflection of supply and demand. The relationship between demand and supply underlie the forces behind the allocation of resources, even in catfish production. In market economy theories, demand and supply theory will allocate resources in the most efficient way possible. How? Let us take a closer look at the law of demand and the law of supply. As a matter of facts, fishes also obeys the law of demand and supply. The law of supply and demand is a theory that explains the interaction between the supply of a resource and the demand for that resource. Generally, low supply and high demand increase price. In contrast, the greater the supply and the lower the demand, the price tends to fall. This is what happens to fishes during the dry or rainy season. What season are you now? How profitable is your fish when you sell now? As a fish farmer, you must know the season to stock and the season to sell. There is nothing bad in stocking every month and there is nothing bad in selling every month. 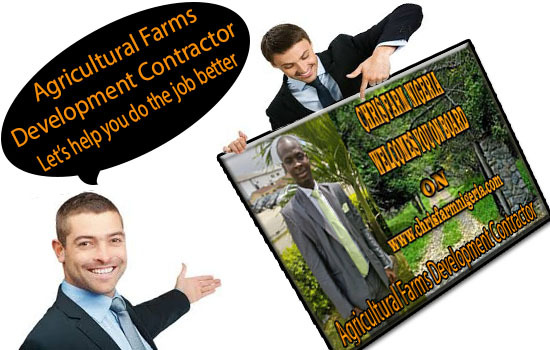 Maximizing profit is every ones goal, especially farmers. Know when to sell your product in other to make maximum profit. All fishes grow well in normal circumstance with right feeding. When you refuse to feed well, know that your fishes will also refuse to grow well. Every good specie of catfish, especial Clarias gariepinus ought to grow up to 1kg at about four to five months of age maximally. When you refuse to feed well, it can stay up to a year, before it get to 1kg. 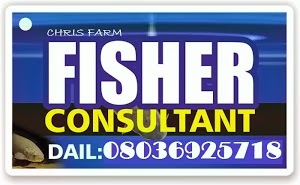 Making profit in catfish farming is very possible every 4months. Stock post fingerling picking 2mm at least, and get you table size fishes for sell at 4months. There are lot of good feed out there. Am not advertising for any feed company. 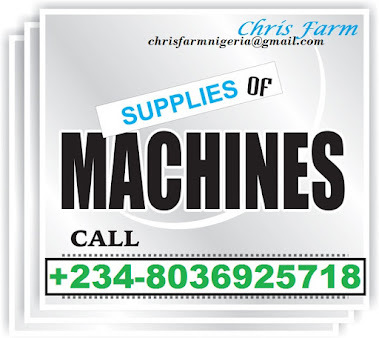 As a matter of facts, I will advise to feed with foreign feeds for a start before using your locally made ones. 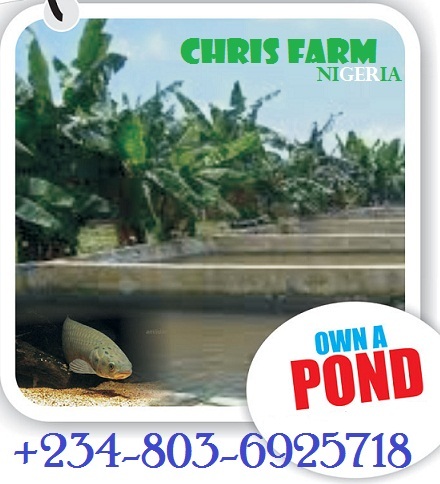 “Chris Farms and Extension Services” alias “Chris Farm Nigeria” updates current catfish prices for all the state in Nigeria for free. What state are you doing your farming business? 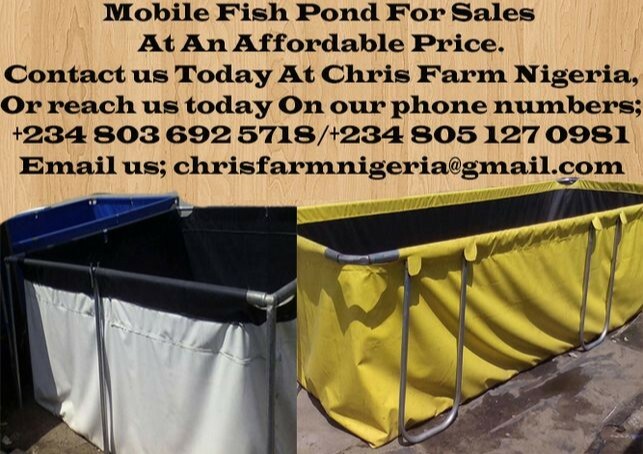 Login to http://www.chrisfarmnigeria.com/ to get current updates on catfish farming generally and your latest catfish prices in your location.